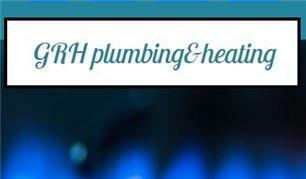 GRH Plumbing & Heating - Central Heating Engineer, Plumber based in Canonbury, Greater London. I take pride in the quality of my work, in providing an attentive service, as well as solving problems according to the customers’ needs. That is why most of my business comes through the recommendations from satisfied customers.